Kiducation - Community Crusade for Children, Inc. Given to schools, libraries, child care centers, summer camps and educational programs. 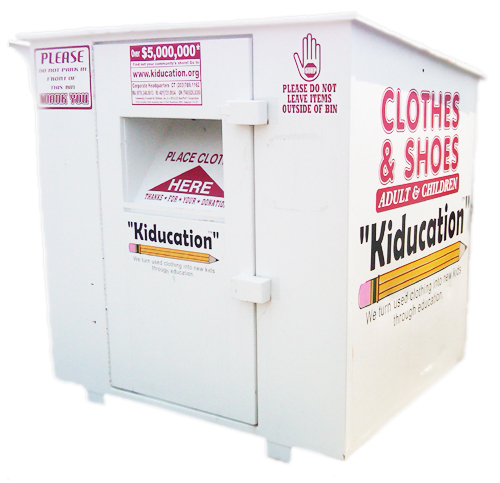 Kiducation is a trademark of Community Crusade for Children, a non-profit, clothing recycling organization that was formed in 1996. We are registered with the State's Attorney's Office and we are recognized by the the United Federal Government's Dept. of Internal Revenue Services as a 501(C)3 Tax Exempt organization. We are a self-sufficient organization and receive no outside funding or grants. 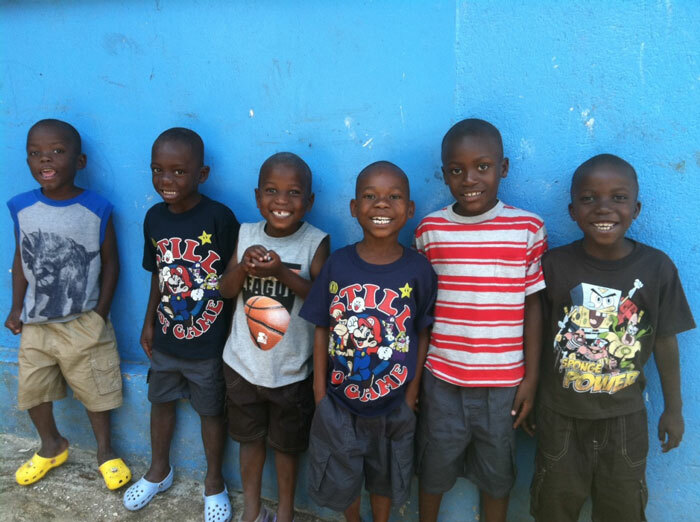 Our funds are generated by the people in the community that donate adult and children's clothing and shoes. A portion generated from the sales is returned to the participating towns, schools and other organizations or charities. Our goal is to help improve the education of children. Community Crusade for Children, Inc. makes financial contributions to existing centers of learning such as children's schools, libraries, day care centers, summer camps as well as other educational programs. Local property owners and towns allow us to place our donation containers on their premises, which anyone can use to drop off donations. Our trucks are on the road 6 days a week picking up clothing. We pride ourselves in keeping the area around the container clean and tidy. In case there is dumped trash around the container, we will promptly remove the unwanted items. "We would like to thank Kiducation for donating over $206,000 to the Father Nadolny Good News Fund that distributed the money over the years to parishes, schools, scholarships to private schools, and the adoption of orphans from the Ukraine. Again thank you so much in the name of thousands who have benefited from Kiducation"
"Our working relationship over the past seven years has been one of the most dependable and supportive partnerships we could hope for. Aside from the monetary donation, Community Crusade for Children, Inc.'s contribution to our annual Race is vital in its success. You provided the work force that executed three days of event set up and breakdown,enabling our Race to accommodate over 10,000 people in Bushnell Park Hartford, Ct. We are delighted to be working with Community Crusade for Children, Inc. and look forward working together for many years to come." We also partnered with organizations around the world to help people in need. Many of us have closets with old and unused clothing just waiting to be donated and put to good use. The world we live in today is more conscious then ever. We have a planet to protect and we can’t just throw things away that could be reused and recycled. This is why we encourage you to aid us in our cause by making donations of clothing and shoes. This is done in one of our many containers located near you. The containers are always available to accept your donations day and night. Do you have a property that gets lots of foot traffic or lots of drive by traffic? We always have new bins looking for homes and we need your help. Call us today to find out about the tax deduction you can take and how you can help your community. This is done by sponsoring one of our bins to collect clothing. We take care of the whole process from start to finish. It is our promise to those that generously donate the space to place a bin, that we in turn will keep the area clean and orderly. How Does Community Crusade for Children, Inc. Raise Funds? Our funds are generated by people in the community that donate adult and children's clothing and shoes. A portion generated from the sales is returned to participating towns and other local organizations through generous donations. How do residents of a community donate clothes and shoes to Community Crusade for Children, Inc.? Local property owners and towns permit us to place donation containers on their premises and to designate where in their community the generated funds should go. Our attractive white donation containers are monitored by CCC, Inc. and are serviced by our trucks on an ongoing basis. For more information on container locations or if you are interested in having a container on your premises, contact CCC, Inc. by going to our Contact Us area. Where does the clothing we receive go? Clothing is distributed locally and all over the world for free. We also convert some of it into cash by selling it.  Our goal is to help improve the education for children. Community Crusade for Children, Inc. makes financial contributions to existing centers of learning such as children's schools, libraries, day care centers, summer camps as well as other educational programs. Kiducation is a trademark of Community Crusade for Children, Inc, a 501(c)(3) tax-exempt organization.